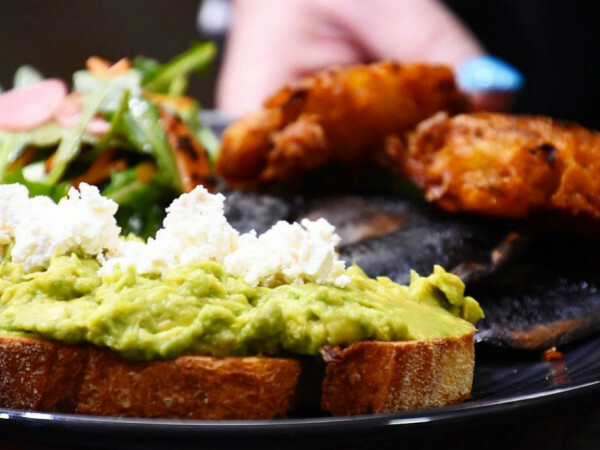 Preston Hollow Village, going up at US 75 and Walnut Hill Lane, is getting another restaurant tenant. 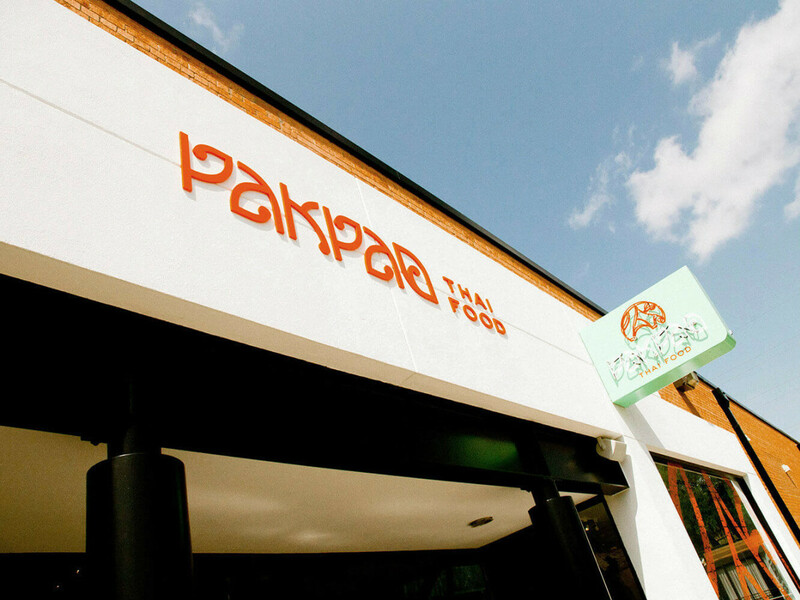 Pakpao, the Thai concept from Tiffanee and Richard Ellman's Apheleia Restaurant Group, will open an 80-seat establishment at the new mixed-use development, in early 2015. According to a release, the new Preston Hollow location will have a similar design to the original in the Dallas Design District, but the bar area will be larger. The menu will be largely the same, with a few tweaks, says chef-partner Jet Tila. "Each Pakpao will have some unique twists of its own," he says. Preston Hollow Village also will have a Trader Joe's, apartments, shops and a three-story office building. 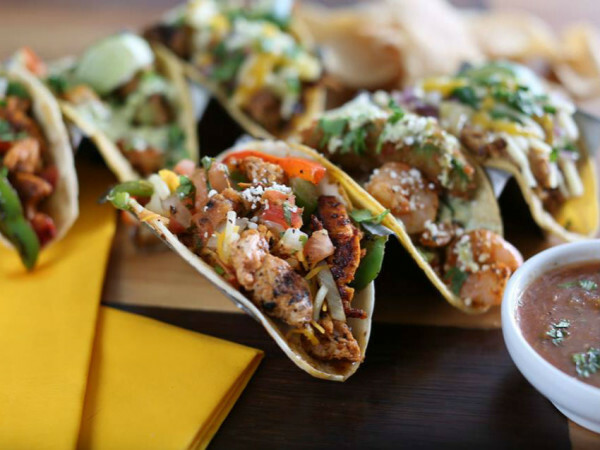 Pakpao joins Dallas-area newcomer Modmarket and longtime Tex-Mex favorite Tupinamba, which will relocate from its current Inwood Road location. 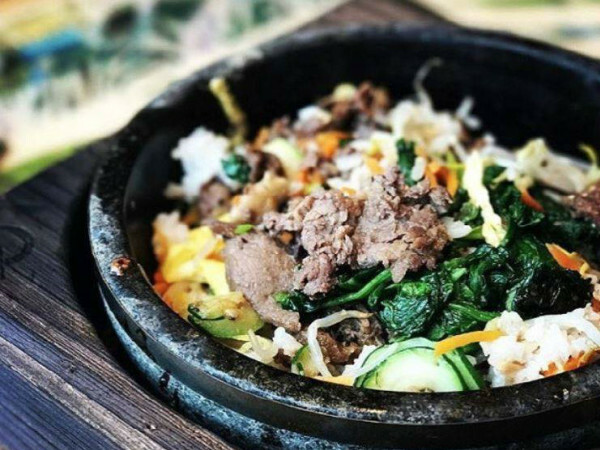 There are also plans for a third Pakpao, in Plano, to open sometime in 2015, although they remain vague about the exact location. Richard Ellman just says it's "in proximity to a densely populated residential area, a large hospital and a very busy movie theater," and it's somewhere off the Dallas North Tollway.